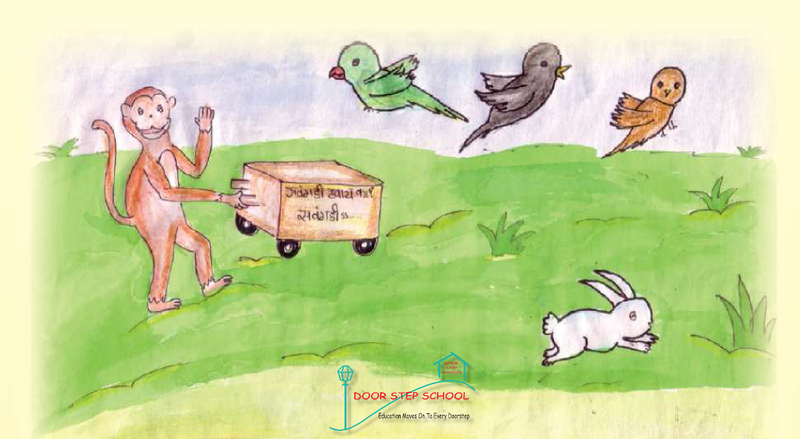 Door Step School requires volunteers to colour 4 different picture stories for children. Each story has around 5 flash cards and there are 80 sets of each story. This activity is scheduled on Saturday, 15th of March, 2014. Please write to volunteer@doorstepschool.org if you are interested and available.